In a blaze of glory, the Summerflare Season is here! Meet the first three Dragons from the Codex Collection! The suppressing heat of the Summer sun has returned, and new Dragons have officially arrived for the season! These meso-american themed Dragons are prideful, intimidating, and ready to take flight. Will you bow to their massive power, or tame the mighty beasts? It’s time to fly in the Summerflare season! This week, the Dragons community team will be flying the new Summerflare Dragons live on our weekly streams. Catch the show on Twitch this Wednesday (6/6) at 3pm PT, Facebook Live this Thursday (6/7) at 2pm PT, and YouTube Gaming this Friday (6/8) at 3:30pm PT! Shimmering feathers reflect the power of the sky. Legends speak of a Rainbow Serpent that keeps watch over the Windblown Shroud. Travelers and merchants tell stories of falling victim to bandits or dangerous wasteland predators only to be rescued by a powerful sky-serpent gliding on brilliant wings. 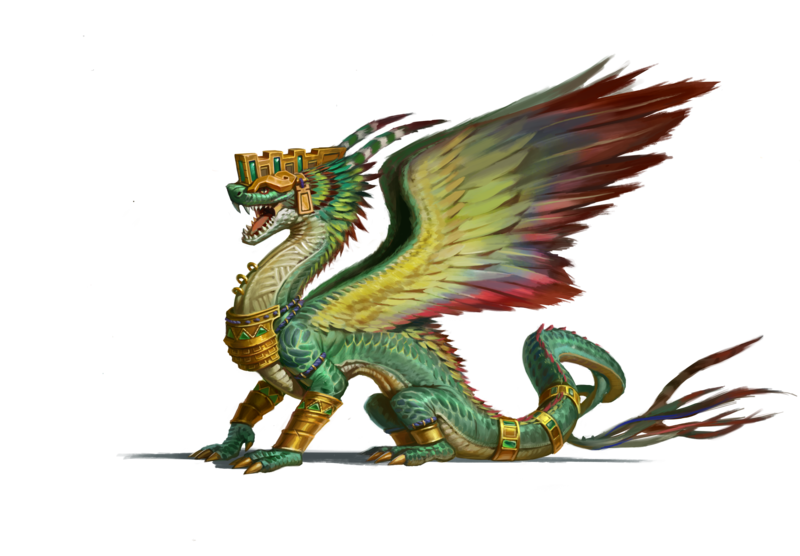 While some dismiss these tales as fantasy, they too pray to the skies for Coatl when all hope seems lost. 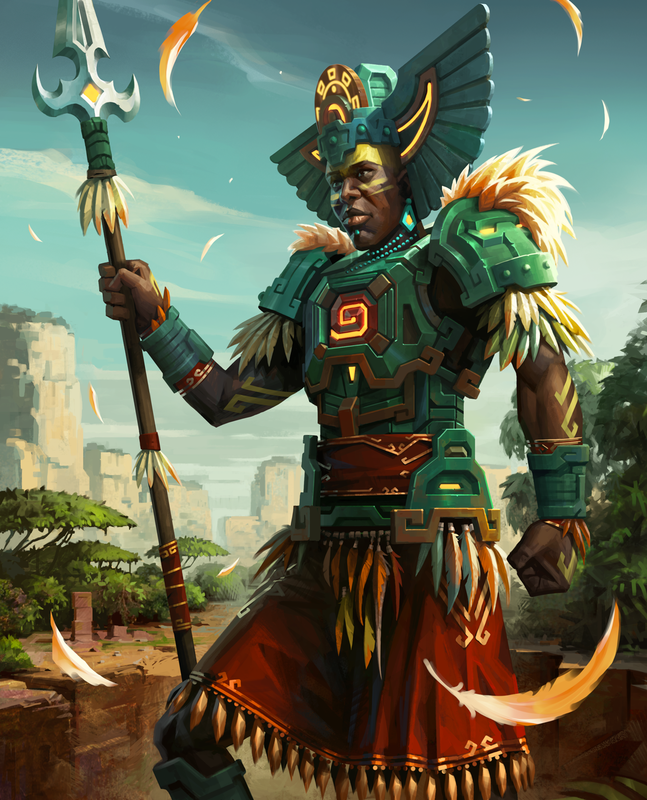 Discount Information: Coatl’s entire Season branch will be discounted by 50% for two weeks from Wednesday, June 6th until Tuesday, June 19th. Sends an unpredictable lightning bolt that bounces off 4 towers and/or monuments. Does 20% of Base HP in damage per jump. Ribbons of energy surround the Dragon, making it invulnerable to all attacks for a period of time. Once the duration of this spell is over, the ribbons of energy expand outwards, affecting buildings in range with a healing mark that heals 10% of dragon's Base HP, which persists between rounds. Spell has a 6 second duration. When active, Dragon will do an extra 100% of attack damage on top of base damage. Spell has a 6 second duration. Adaptive Resist allows you to cycle through Lightning, Dark Flak, and Fire Turret resists. The spell also gives a small amount of rage upon use. Spell has a 2 second cooldown between changing resists. A Windblown Shroud guard in heavy jade armor. A desert scavenger that pilfers its treasure from fallen dragons. Many dragons of the Windblown Shroud are adorned with armor and jewelry, given as gifts by the humans the dragons protect. Cuauhtli, however, offers no sanctuary or security. 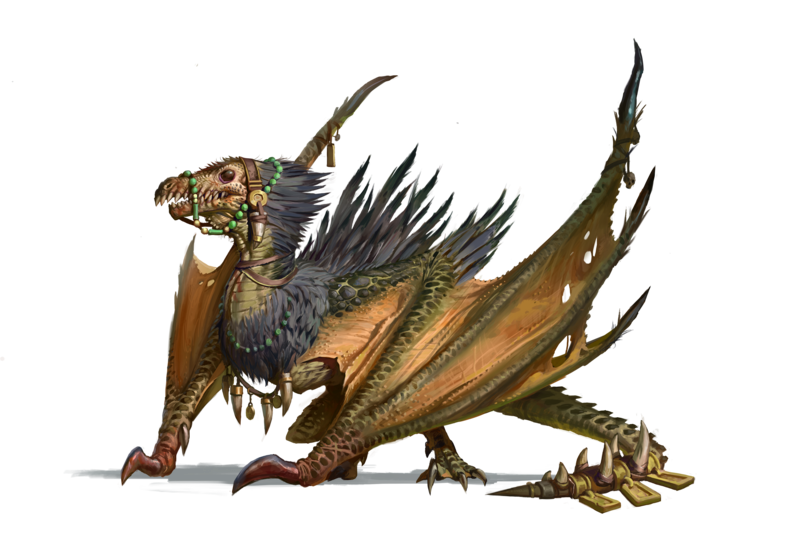 Instead, the vulture-dragon prowls the desert wastes, taking any glittering treasure that catches its eye. 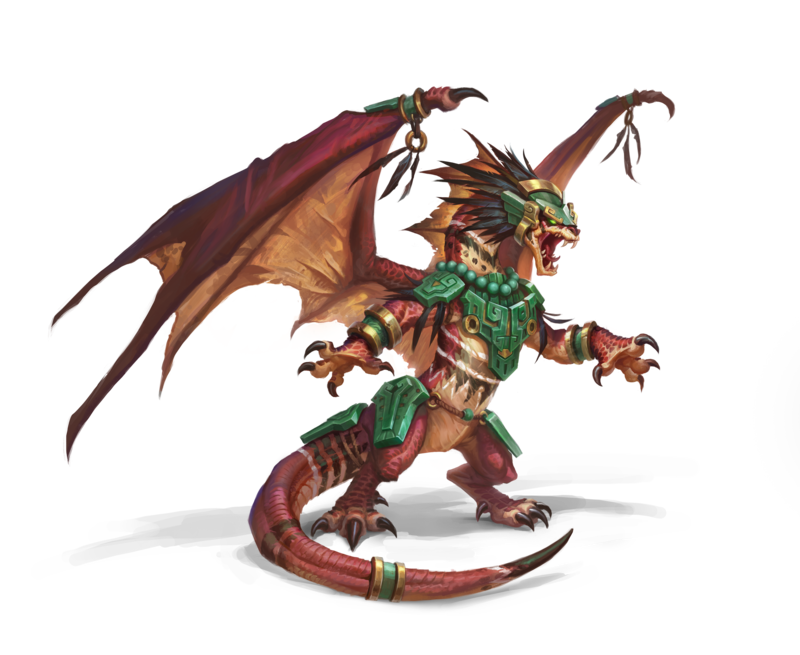 Dragons and humans alike avoid the desert whenever possible, not wishing to be added to Cuauhtli’s collection. Conceals your dragon so that enemy towers cannot attack. Blue mages cancel this effect. Spell has a 12 second duration and 3 second cooldown. Increases Dragon breath damage by 50% and inflicts damage over time on buildings hit with regular attacks for the duration of the spell. Spell has a 4 second duration and 3 second cooldown. If this Dragon dies during the duration of the spell, it deals 10% of its Base HP in a radius and heals back to 500% of Base HP. Spell has a 3 second duration and 8 second cooldown. Red mage towers will not block the dragon’s rebirth, but they will block the area of effect damage that would be dealt to surrounding towers. A dexterous warrior who can maneuver on the back of a flying dragon with ease. The fanatical vanguard of the Windblown Shroud. The city of Chitezca is regarded as the most prosperous city throughout the Shroud, thriving from an advanced irrigation system and well-traveled trade lanes. Their wealth is coveted by many raiders who seek to pillage the city, that is until they encounter Chitezca’s draconic champion, Huitzil. With the deafening sound of a thunderclap, Huitzil descends on unsuspecting attackers accompanied by a fury of lightning bolts. Arrows deflect harmlessly off Huitzil’s jade armor as the champion’s furious dragonfire envelopes hopeless raiders. Nobody has attacked Chitezca twice. Shields the Dragon for 80% of its Base HP and provides 50% increased base attack power. Empowered State: Dragon damages all nearby towers and causes them to take 20% increased damage from future attacks. Spell has a 5 second cooldown. Dragon gains 3 Rage and destroying a tower heals the Dragon for a percentage of the damage done. While the spell is active, Dragon's rage generation is slowed by 90%. Spell has a 4 second duration and 4 second cooldown. Fires lightning strikes that deal 7% of Dragon’s Base HP to individual towers in range. Lightning strikes occur every 0.5 seconds for the 5 second spell duration, totaling 10 strikes. During the Springveil Season, we introduced a new dual-tiered structure for the Season branches. In previous seasons, it was required for all three legendary Dragon branches to be unlocked before the Mythic branch was available. In Springveil, the dual tier structure meant that only two Dragons’ branches needed to be fully completed in order to unlock the Mythic branch. As a new part of the Summerflare Season, we are slightly modifying the way branch structure will work, specifically in regards to how the Legendary Dragon branches will unlock the Mythic Dragon branch. We’re taking things one steps further with our branch structure; completing one branch of either Coatl or Cuauhtli will unlock the first half of Huitzil’s branch up to the Platinum Stone. 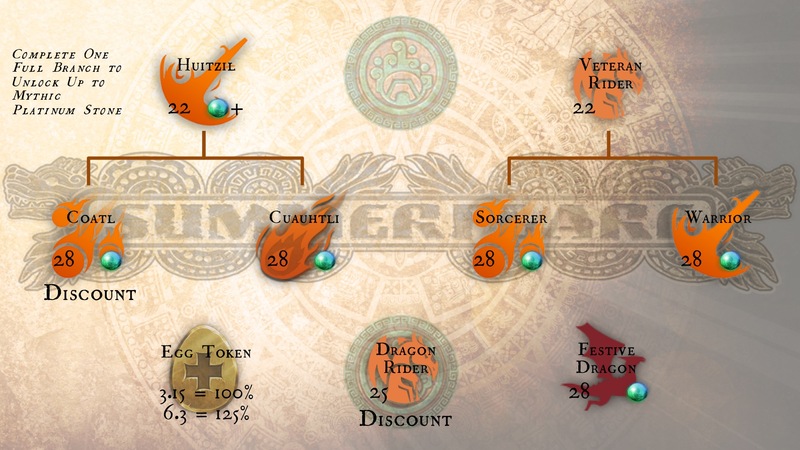 After that, the rest of Huitzil’s branch can be unlocked by completed the other Dragon’s branch. For example: Let’s say you’re interested in going for Coatl when the Summerflare season begins. Once you’ve fully completed Coatl’s branch through the Harbinger Tier evolution stone, Huitzil’s branch will unlock for you. Huitzil’s branch will only be available up through the Dragon’s Platinum Tier evolution stone. Then, you’ll need to fully complete Cuauhtli’s branch in order to unlock the rest of Huitzil’s branch. The other branch of the Summerflare season will not represent the updates noted above. Similar to the Springveil season, both of the Legendary Dragon branches from the second wave will be needed to be claimed in order to unlock the Veteran Rider branch! Soak up the rays of the Summer sun with Coatl, Cuauhtli, and Huitzil! Which Dragon are you ready to bond with first? 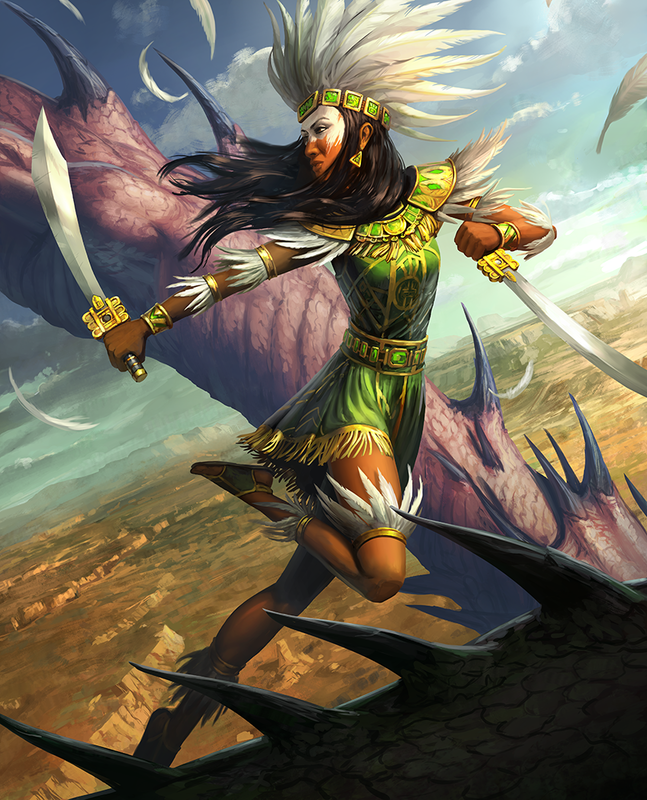 Fly on over to the official War Dragons Forums to discuss your thoughts with the Dragons community!